The Golden Girls can add two more girls to the group. Recently, Nashville star Clare Bowen and Elle King covered their own versions of the sitcom’s theme song for Hulu. As of February 13th, all seven seasons of the comedy are available to stream on the digital platform. 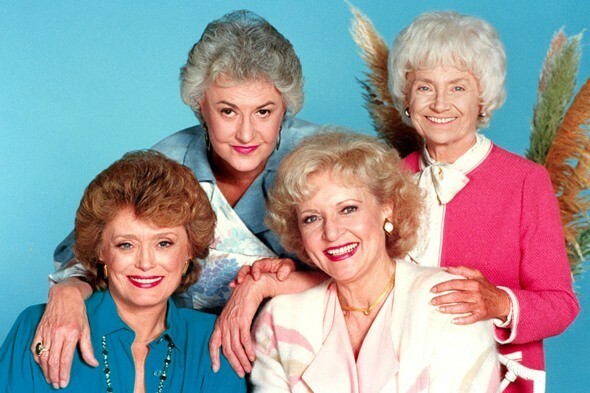 The series stars Betty White, Bea Arthur, Rue McClanahan, and Estelle Getty as four older women who share a home in Florida. What do you think? Are you a fan of The Golden Girls? Are you excited the series is now available on Hulu?